Don’t forget that winter swimming is an extremal activity. Stuff happens. We encourage the event participants to be a responsible winter swimmer and avoid bringing extra troubles for the family and the loved ones. 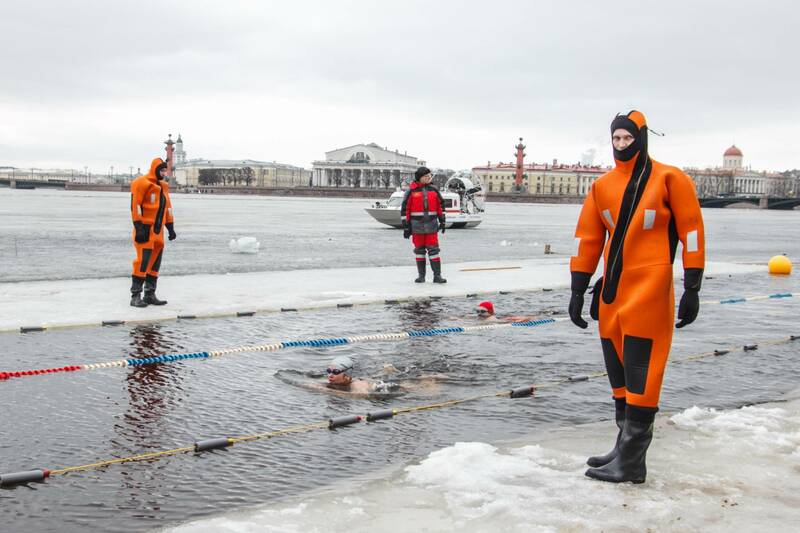 Now you can officially (at least, in Russia) buy an insurance policy covering accidents during winter swimming competitions and trainings, for just one event or for the whole year. 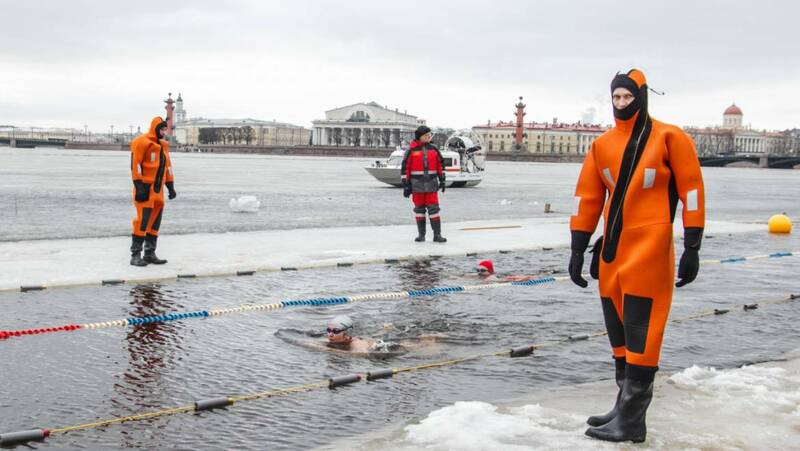 Russian citizens can also buy a medical insurance for travels abroad covering also risks of taking part in winter swimming competitions abroad. Visit this link to buy an accident insurance with a 10% discount. You can choose the period and amount of insurance coverage. The minimum cost of the policy is only 137 rubles.